This work, a compilation from the published writings of Swami Sivananda, is in the nature of a detailed commentary on select verses of the Bhagavad Gita. The stanzas chosen cover a wide range of topics that are of immediate consequence to every spiritual seeker. The compilation starts with subjects pertaining to spiritual Sadhana in general and then proceeds to cover the more important topics under Karma Yoga, Bhakti Yoga, Raja Yoga and Jnana Yoga in that order. 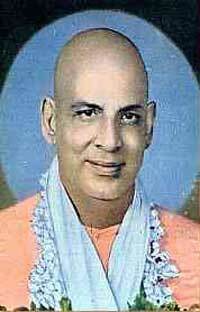 The living voice of Sivananda echoes and re-echoes on every page and in every line, casting a magic spell on the reader, rousing him at the same time to heightened efforts in the direction of God and Truth.